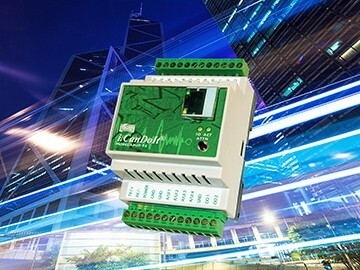 Control Solutions' Babel Buster® brand network gateways provide economical connectivity solutions for building automation applications. 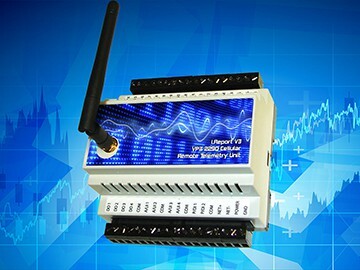 Translate between BACnet, Modbus, LonWorks, SNMP. The Internet of Things (IoT) is nothing new at Control Solutions. The i.CanDoIt line of embedded web servers started putting the Internet in Things years ago. The goal of i.CanDoIt® is to provide a simple and cost effective web appliance for facility management and remote monitoring. Control Solutions' ValuPoint® devices which are ideal for expansion of virtually any distributed building automation control system. 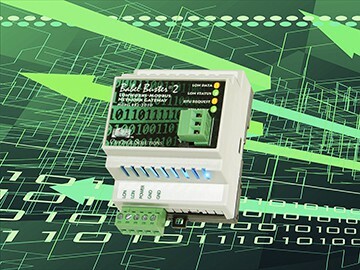 These devices can be used as slave I/O or programmable controllers. Control Solutions' Babel Buster® family of network gateways supports building automation with BACnet, LonWorks, Modbus, SNMP and Wireless. We strive to make our gateways as easy to use as possible, and strive to make our gateways the most cost effective products available. No extra drivers to buy and configuration software is free! The goal of Control Solutions' i.CanDoIt® servers is to provide a simple and cost effective facility management and remote monitoring device for use in small sites. i.CanDoIt® web servers include an impressive collection of pre-programmed web pages, and allow the user to put a custom HTML "wrapper" around the embedded web site. 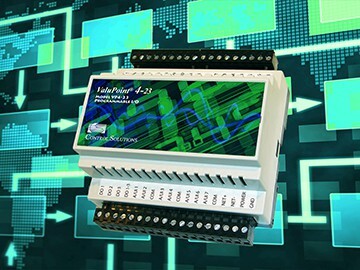 Control Solutions' ValuPoint® and AddMe® devices are ideal for expansion of virtually any distributed building automation control system. Use these devices simply as remote slave I/O, or take advantage of the programmable control capability. The graphical programming tools are FREE for download from this site! Control Solutions' i.Report™ cellular and satellite based products provide remote monitoring and control capabilities via the LogMyData® Cloud. These devices provide local control at the remote site, periodic data logging to the LogMyData Cloud, and report by exception notification of user defined alarm conditions.